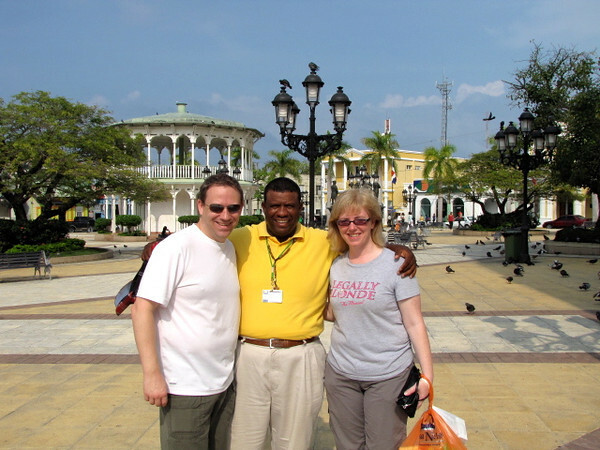 For our tour around town we had one of the city's volunteers, "Francisco", show us around. It was great having a local lead the way to the best shops (the girls got some great deals) and stores around... we highly recommend having a guide like Francisco joining you when here... all they ask for is a nice tip if you liked their help... very well worth it! !